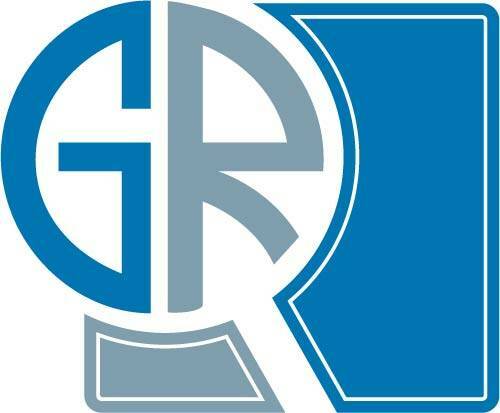 The machine translation market in Asia Pacific is projected to witness a lucrative growth owing to various factors such as the diversity of languages in countries including India, the increasing globalization, and the rapid adoption of smartphones and the internet. China is one of the major contributors to the Asia Pacific machine translation market. The government of China is supporting the implementation of these systems across the medical, automotive, and consumer electronics industries through the introduction of its three-year action plan. Moreover, in June 2018, Flytek, a key player announced its plan to build an AI-based national translation platform that will serve both domestic as well as foreign government organizations and companies. Flytek will offer the translation of Chinese into more than 30 languages. Machine translation systems have been playing a significant role in expanding their businesses globally. Asia Pacific being one of the major markets for numerous businesses globally is creating opportunities for the machine translation market in the Asia Pacific region. The developments in artificial intelligence have enabled the real-time translation of languages by adding flexibility and ease of communication. Linguistic diversity in India is pushing companies to invest in machine translation systems to expand their offerings to a larger customer base. It is crucial for businesses to create a multi-lingual content for diverse cultural countries such as India to provide and gain information in native languages. Based on technology, SMT has shown a decent growth in the entire Asia Pacific machine translation market. This is primarily attributed to the advantages offered by Statistical Machine Translation (SMT) segment as compared to Rule-Based Machine Translation (RBMT) in terms of efficiency, cost, and time. To cater to the diversity represented in Asia Pacific, SMTs are more appropriate as they can be adapted for multiple language pairs. Moreover, the SMT technology minimizes the human resources cost. 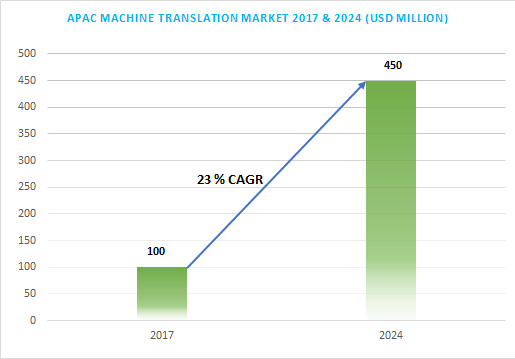 Companies offering machine translation services are making a shift towards switching to SMT offerings completely, driving the growth of the Asia Pacific machine translation market.